The Secretary of the Expediency Discernment Council, Mohsen Rezaei, was quoted by Al-Alam, the Arabic channel of Iran's state TV, as also saying Hamas should also dig tunnels to be used as shelter to protect Gaza’s population from Israeli assaults. “Palestinian resistance missiles are the blessings of Iran's transfer of technology. We need to transfer defensive and military technology to Palestinians so that they can build weapons under the blockade and defend themselves,” Rezaei said. Rezaei, a former Chief Commander of Iran's powerful Revolutionary Guard, also urged Hamas to capture Israeli soldiers to use them as bargaining chips in its battle against Israel. Supreme Leader Ayatollah Ali Khamanei, who has the final say on all state matters in Iran, called on Muslims from around the world last week to help arm Palestinians in the West Bank and Gaza to defend themselves against Israel. Meanwhile, Commander of the Islamic Revolution Guards Corps (IRGC) Major General Mohammad Ali Jafari underlined his forces’ readiness to support Palestinian resistance groups in their fight against the Israeli regime. 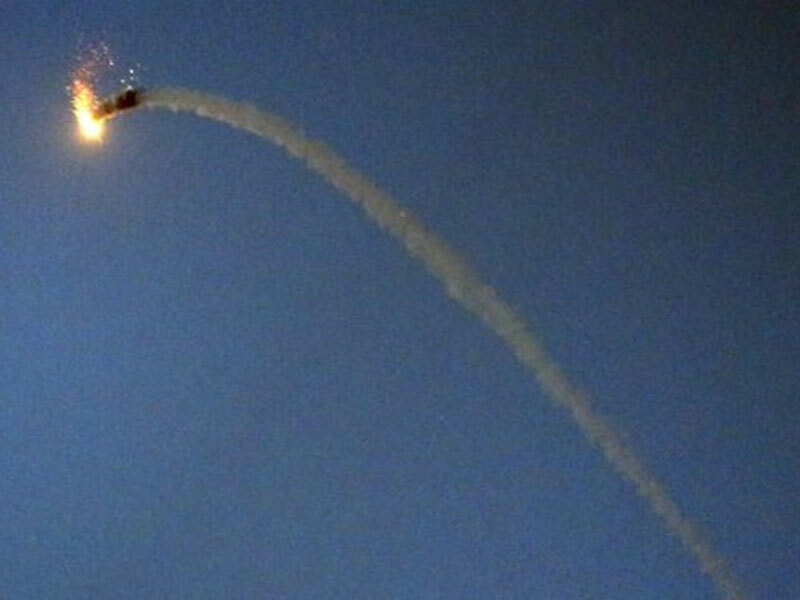 “This power is growing; massive launch of missiles, defusing and repelling the enemy's ground offensive and upgrading the Palestinians' threshold of tolerance all testify to this increased power,” Jafari added.